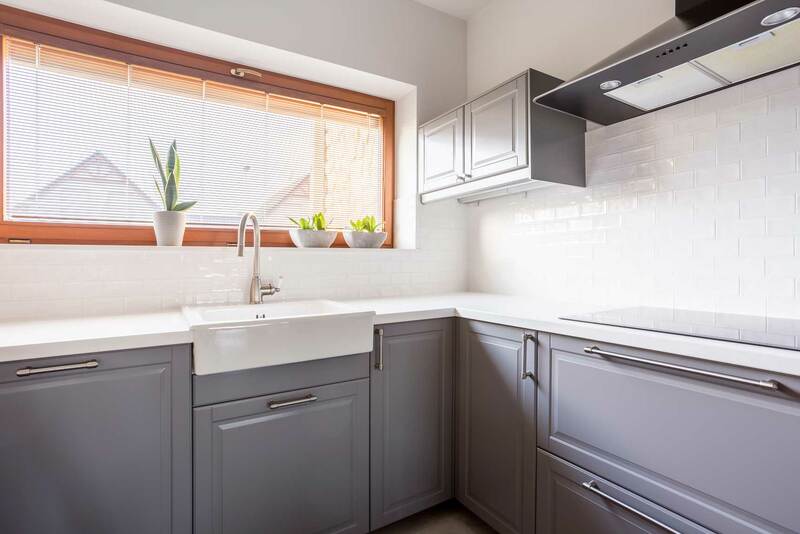 MY Home Builders, Inc. team has a combined experience of 20 years in development, new construction, and remodeling services for the greater area of Los Angeles County. Our service oriented team makes the difference you can easily witness and appreciate. This new methodology earned us our client’s respect and business. Most of our work is repeat and referrals as our clients rave on our abilities, professionalism, promptness and pricing. With a 20 years combined experience in our field we successfully completed hundreds of projects in every trade related to home development and improvement. We are fully licensed, insured and bonded to perform construction work in the state of California License #1002927. We invest in educating our team adherence to the Los Angeles Building and Safety rules and regulations while implementing the newest technologies for smart homes, and green conscious home. We urge you to ask for referral as we feel that will be the best way for you to get to know us. Contact us today for a free consultation and free estimate.